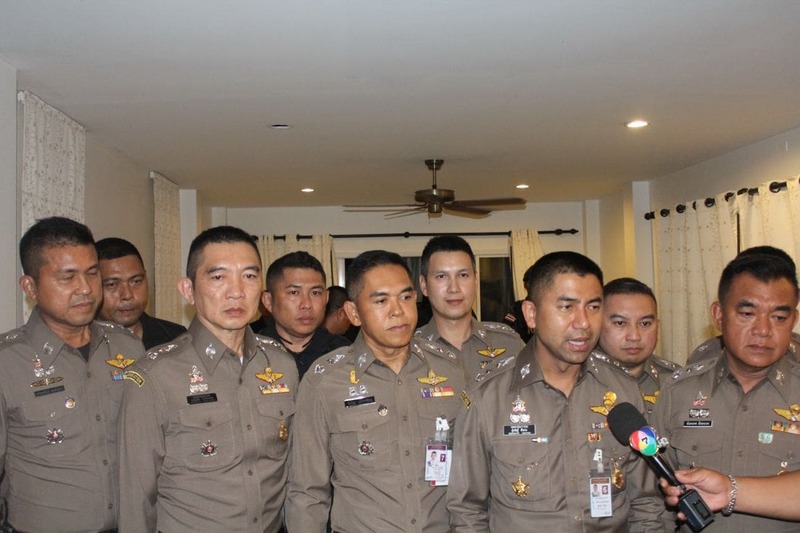 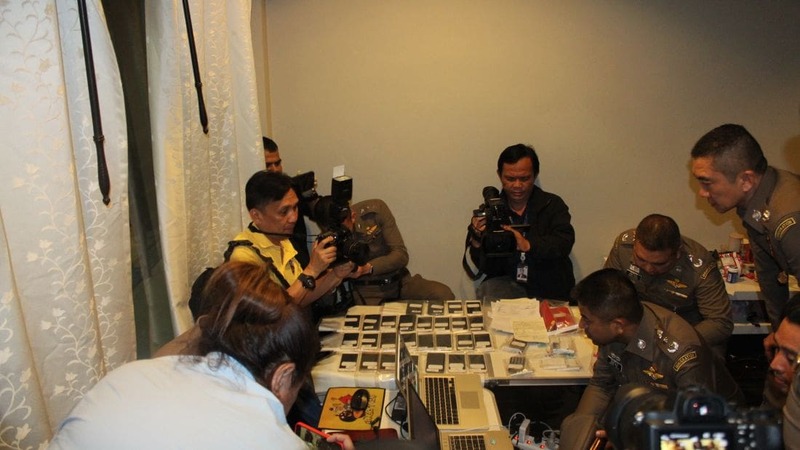 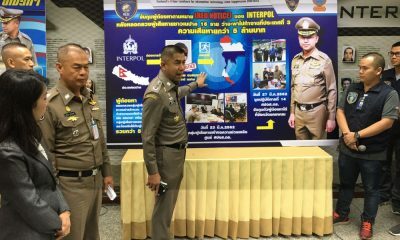 16 Chinese nationals have been arrested in Chalong for allegedly operating an online speculative stock market scam. 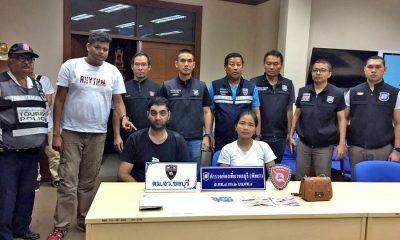 Their victims are also Chinese. 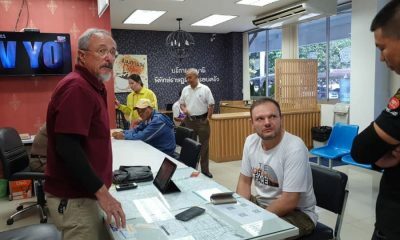 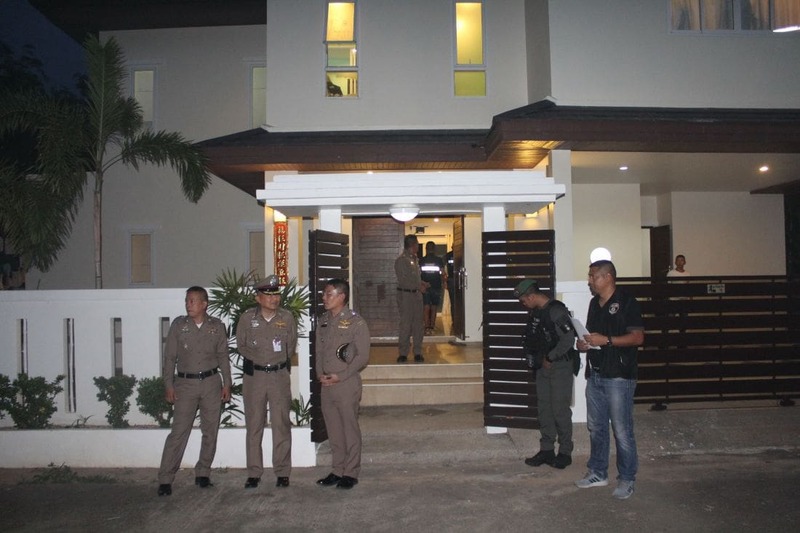 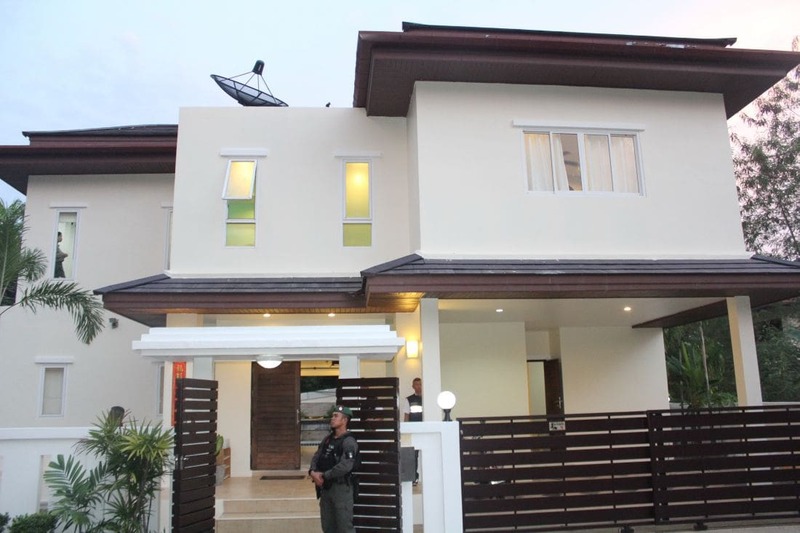 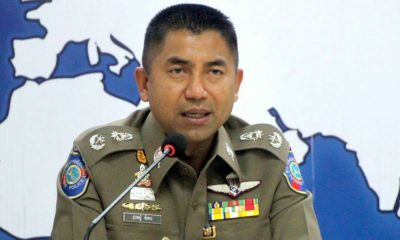 Immigration Bureau Chief Lt Gen Surachate Hakparn came down from Bangkok to a house on Khwang Road in Chalong where officers arrested the 16 Chinese nationals. 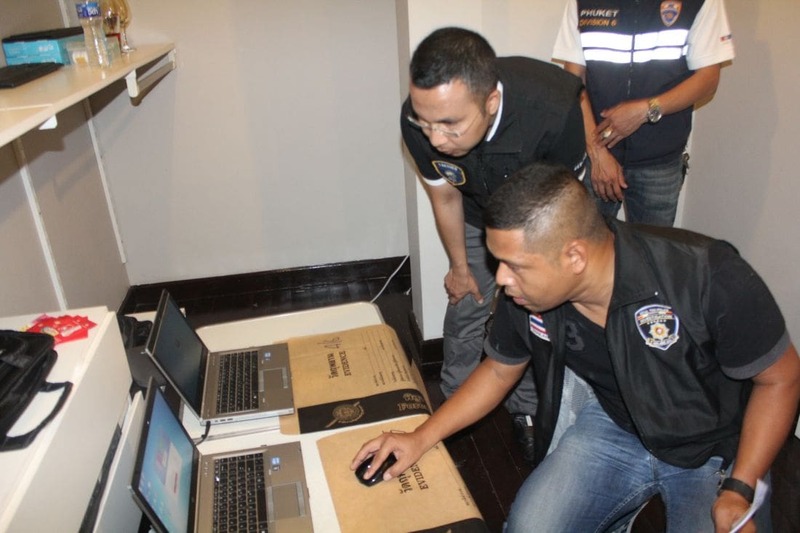 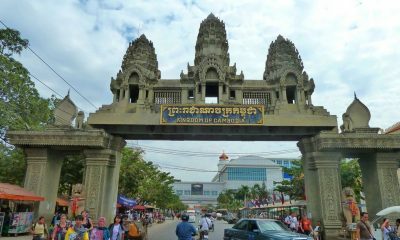 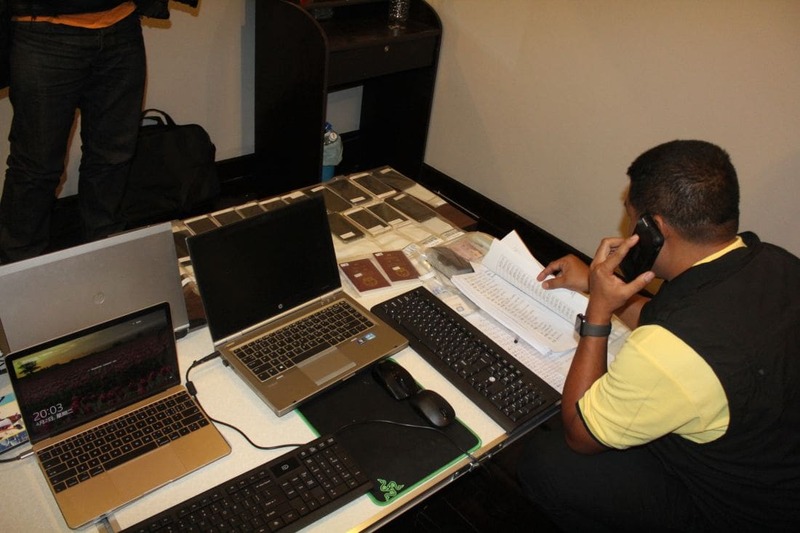 During the raid they seized 18 computers, 68 mobile phones, more than 100 SIM cards and phone books full of numbers. 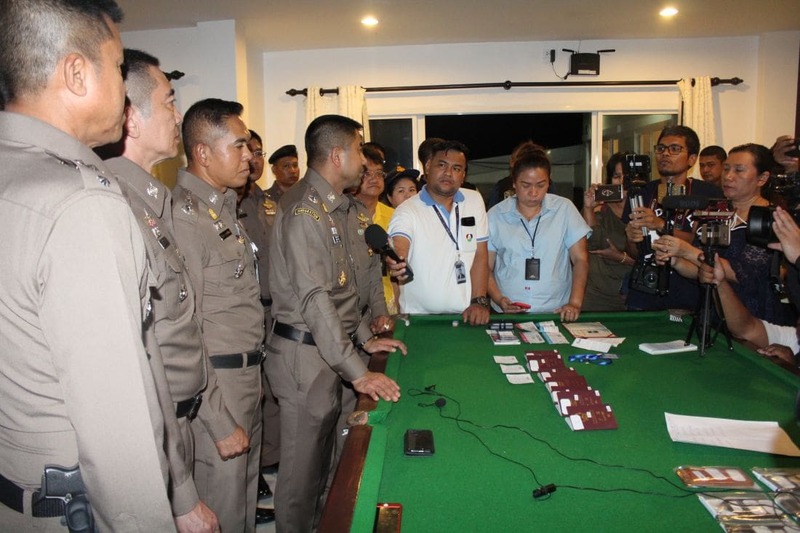 Surachate and the local police gathered around the living room pool table to brief the media about the scam and the Chinese people allegedly involved.